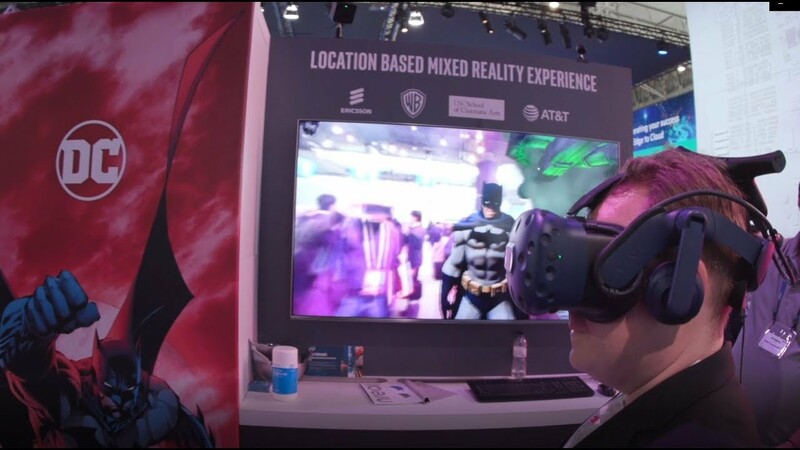 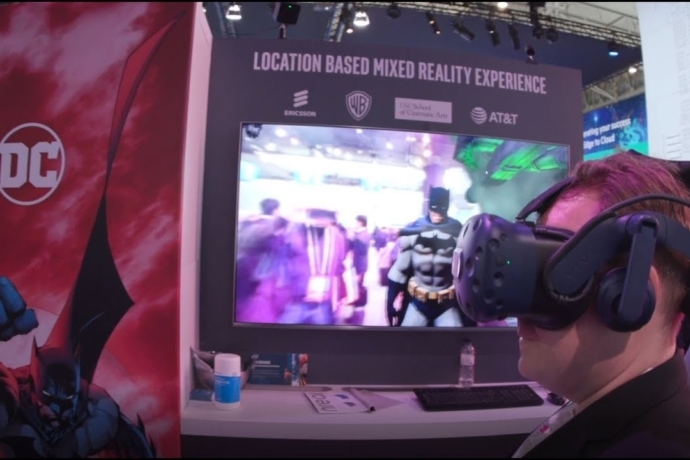 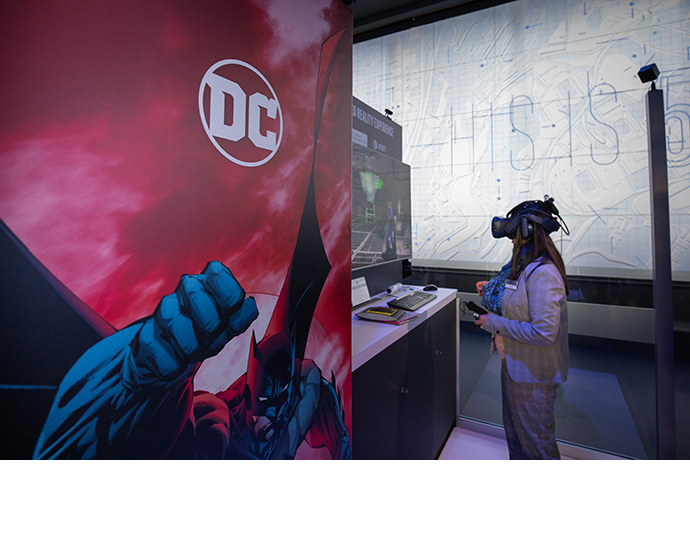 Intel, Sony Pictures Virtual Reality* and Nokia* are teaming up to bring the “Spider-Man: Far From Home” experience to life with the world’s first multiplayer virtual reality environment over 5G. 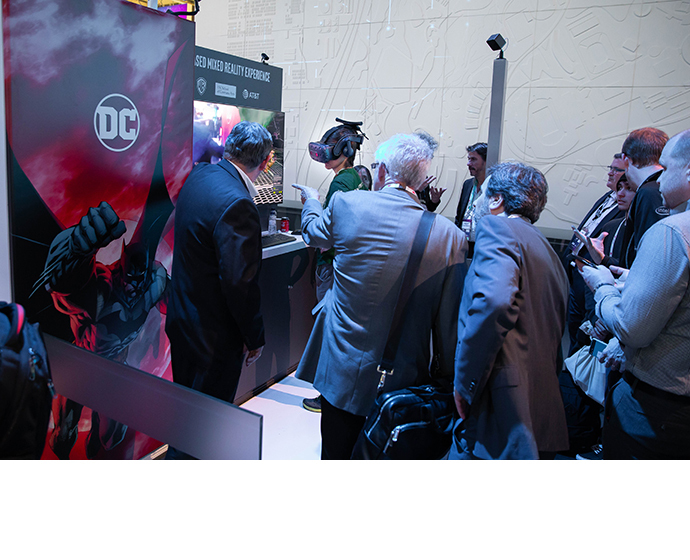 In advance of the release of Sony Pictures’ highly-anticipated motion picture “Spider-Man: Far from Home,” in theaters in July, attendees of Mobile World Congress in Barcelona will have the exclusive opportunity to experience what it feels like to be Spider-Man, with the ability to virtually run, jump, climb and web-sling through a cityscape, and compete against other players in real-time. 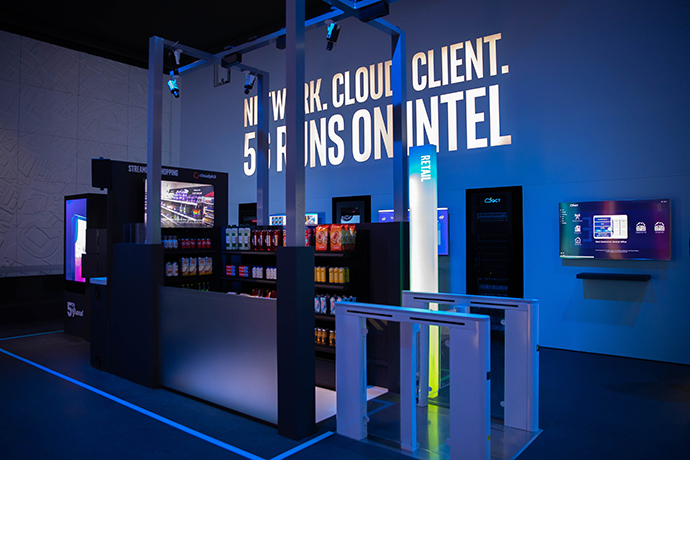 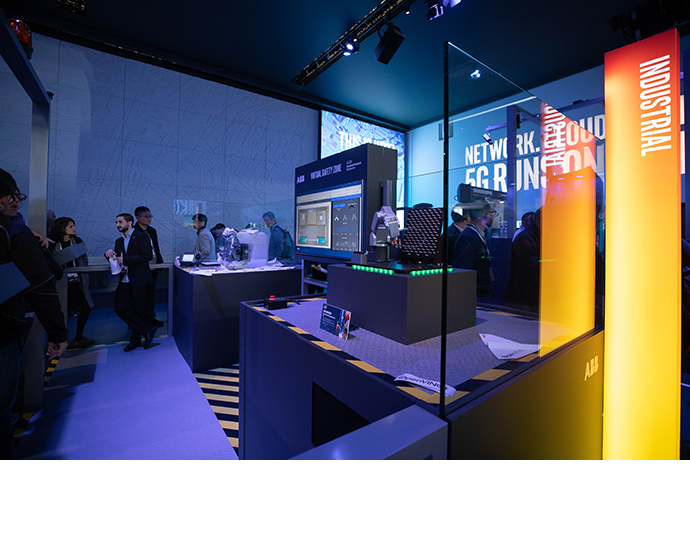 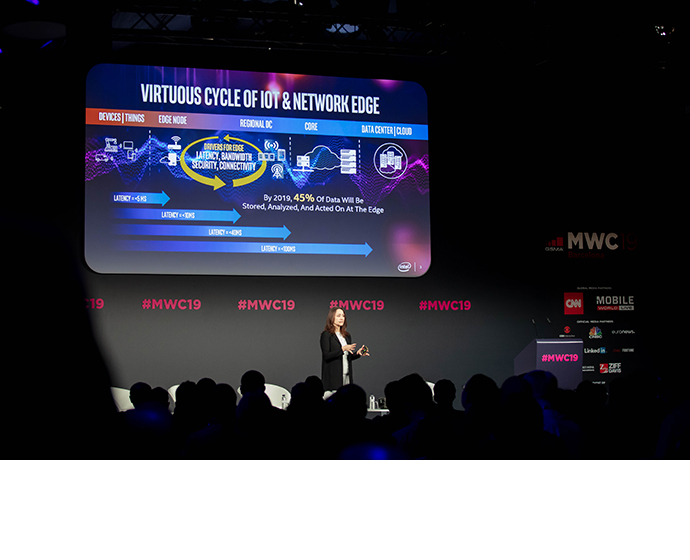 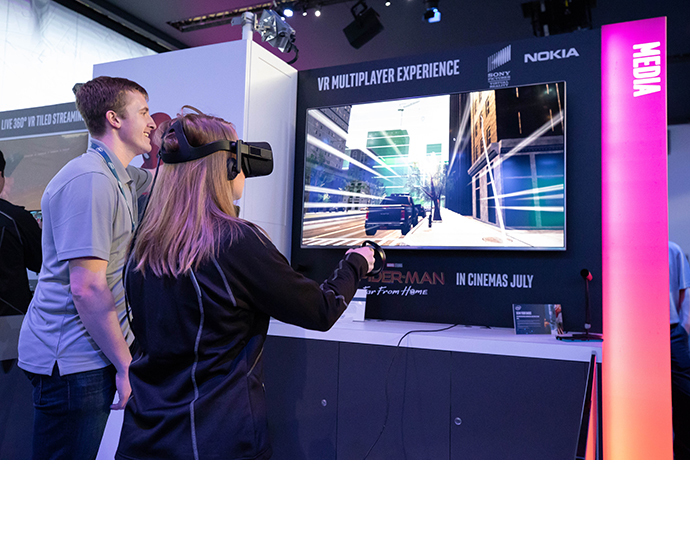 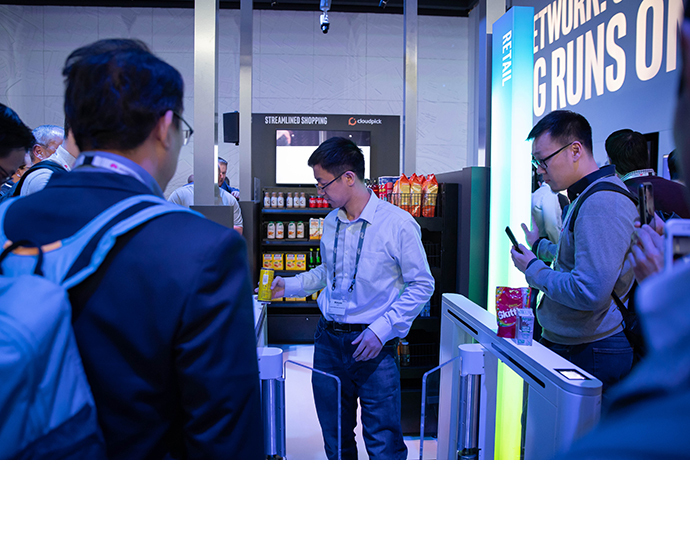 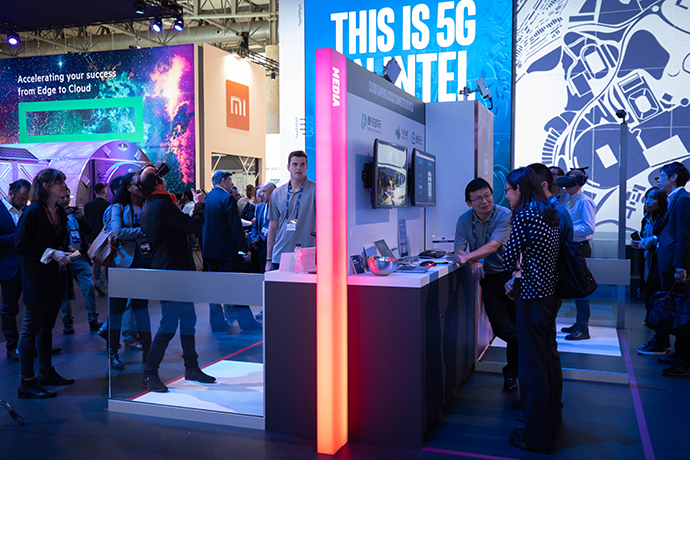 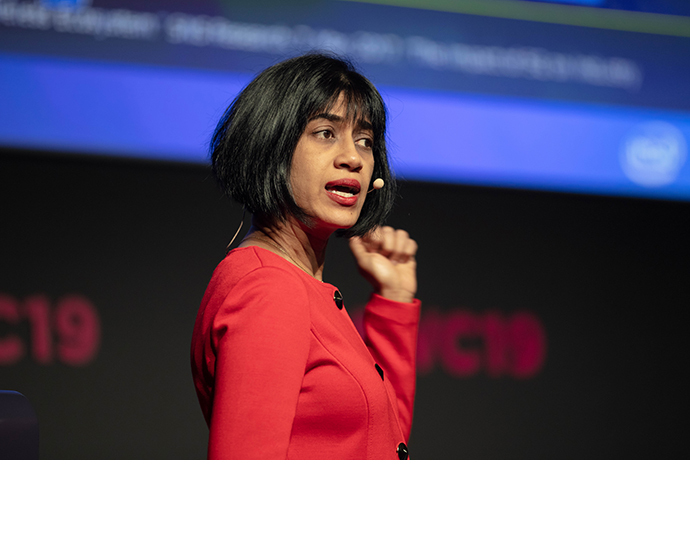 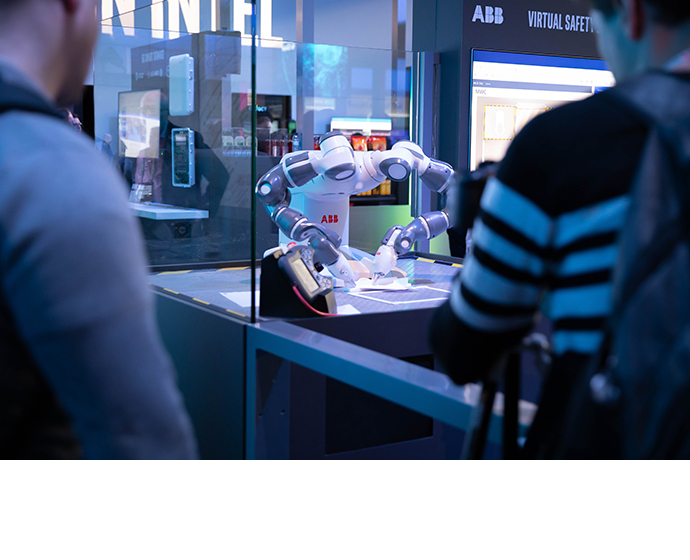 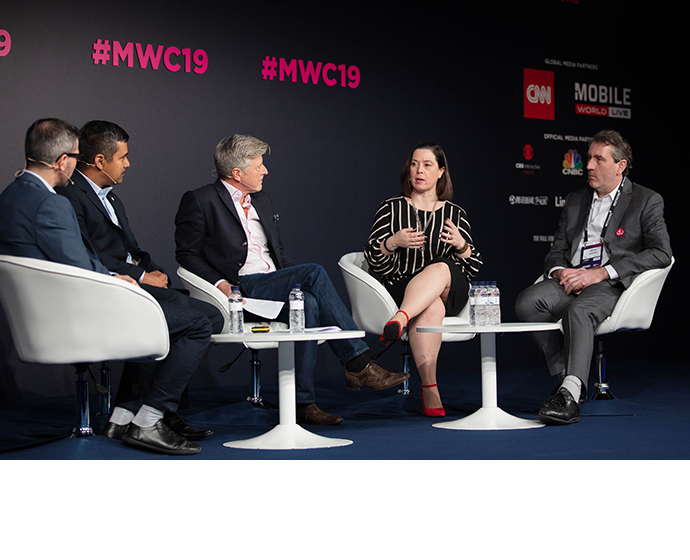 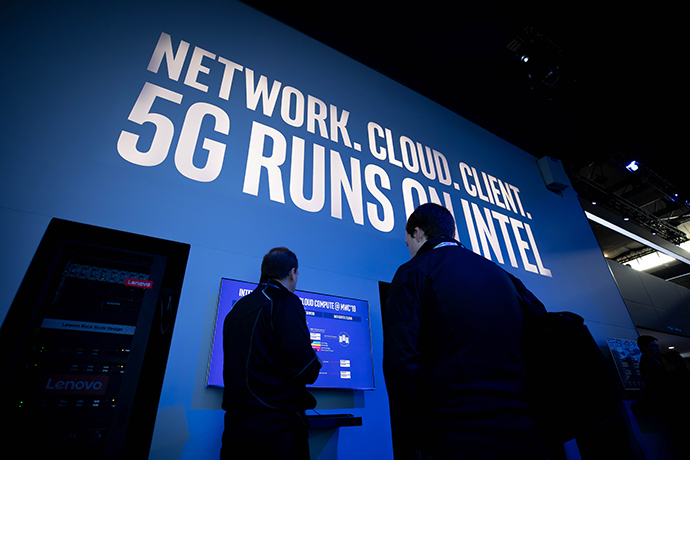 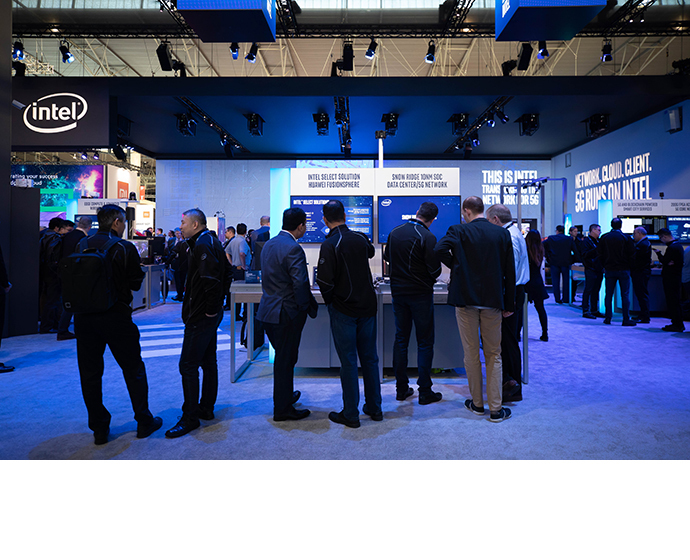 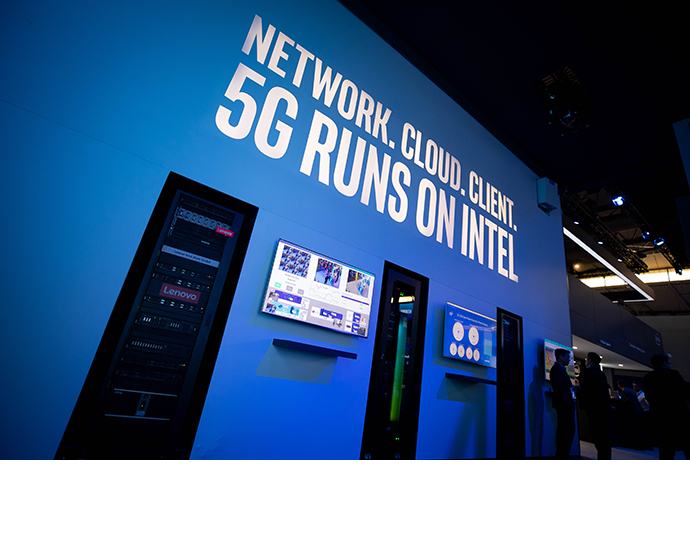 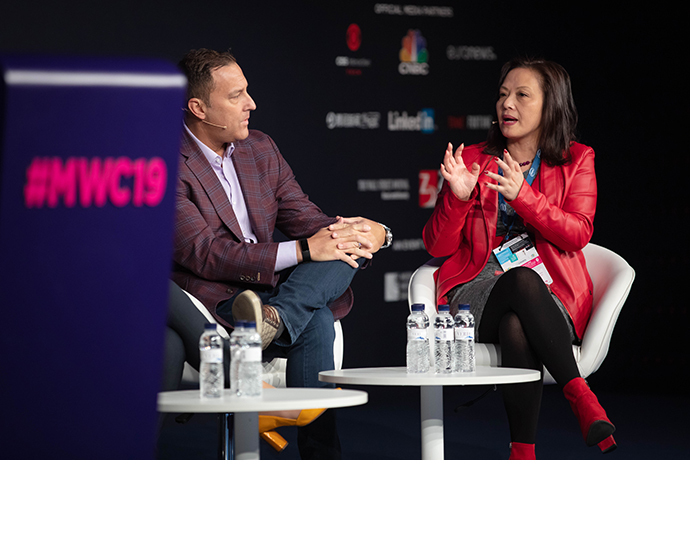 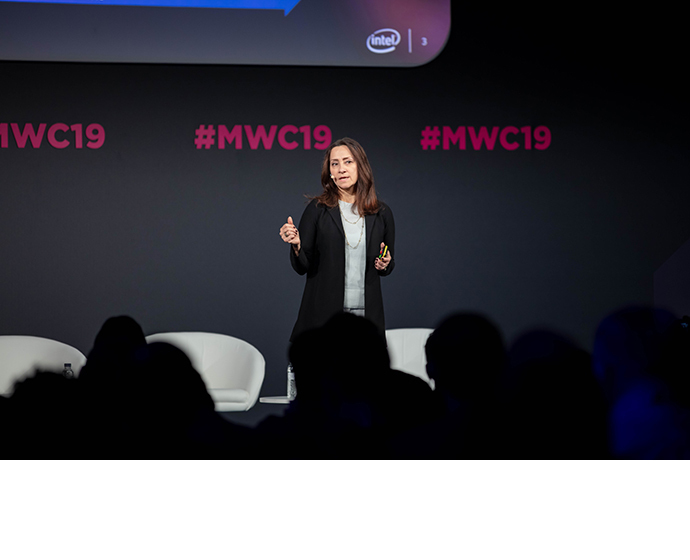 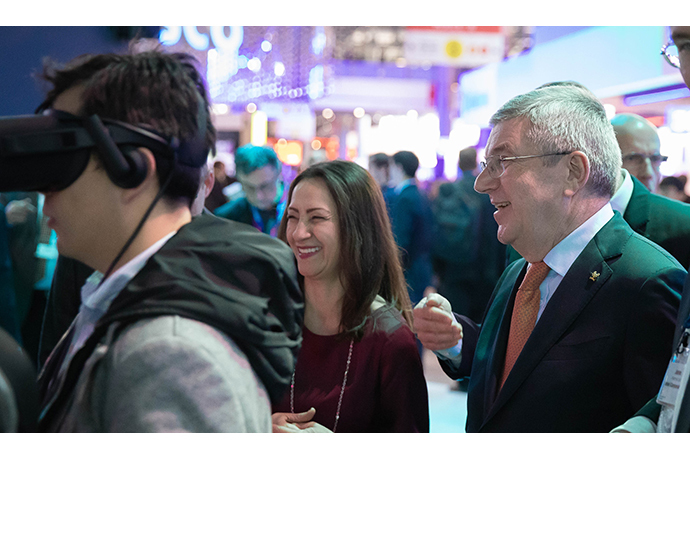 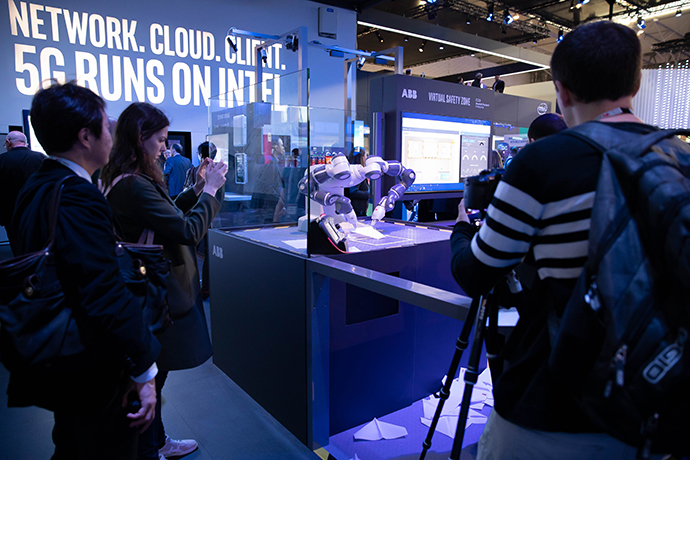 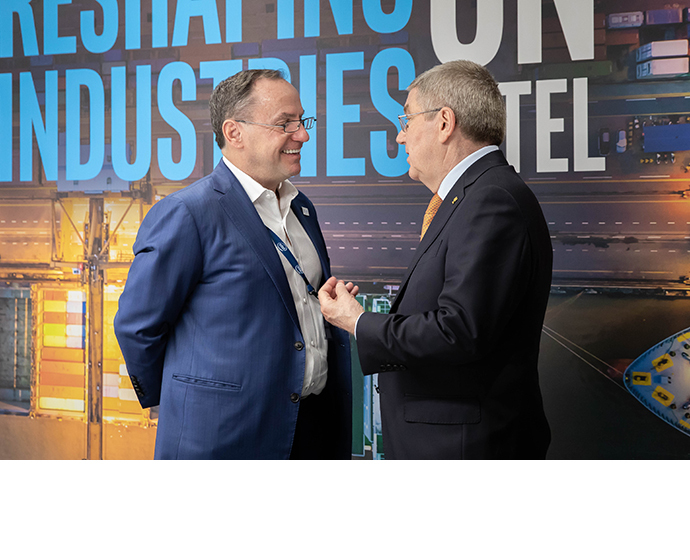 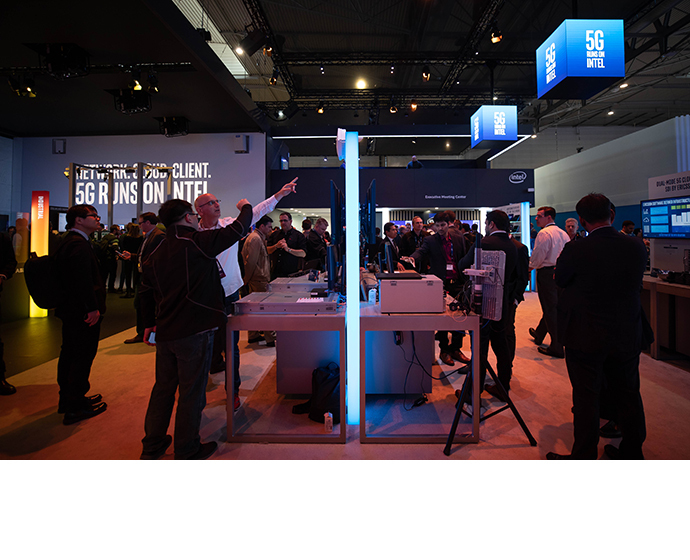 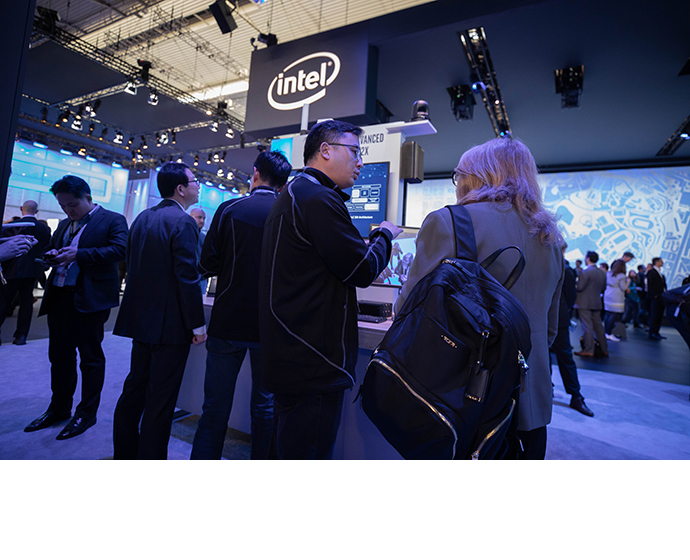 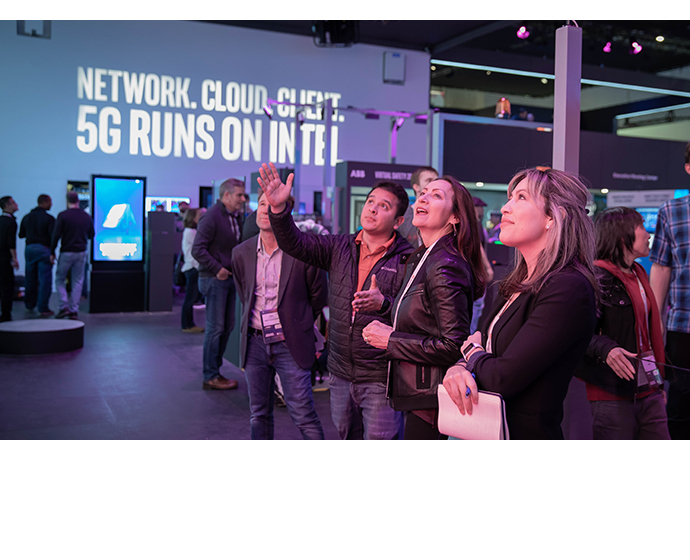 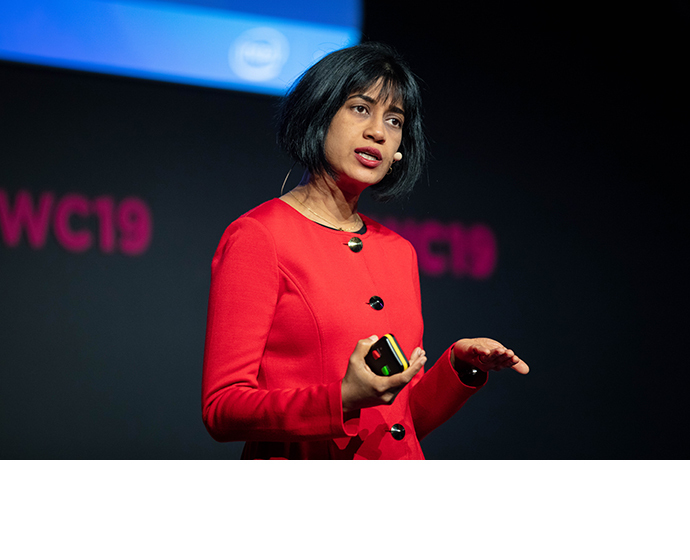 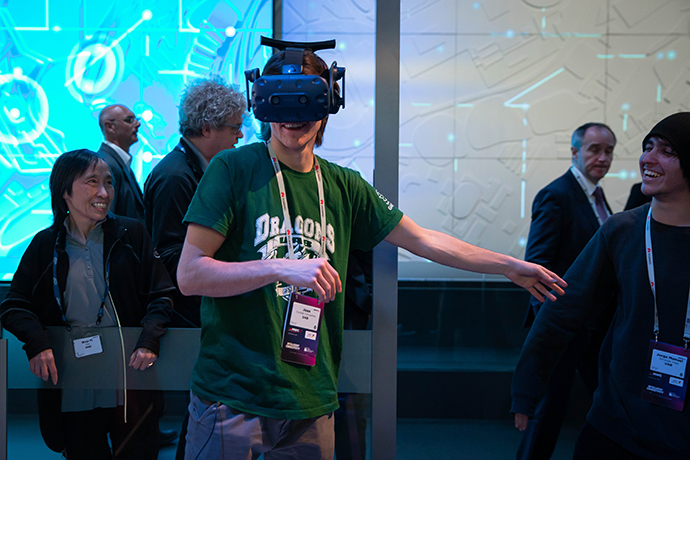 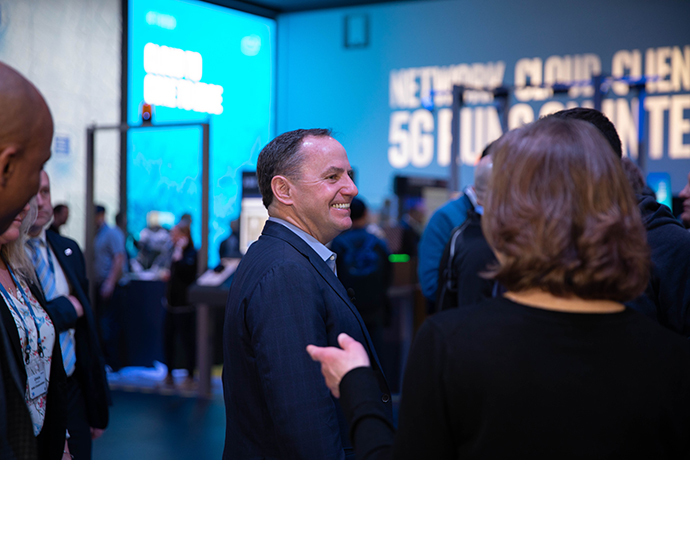 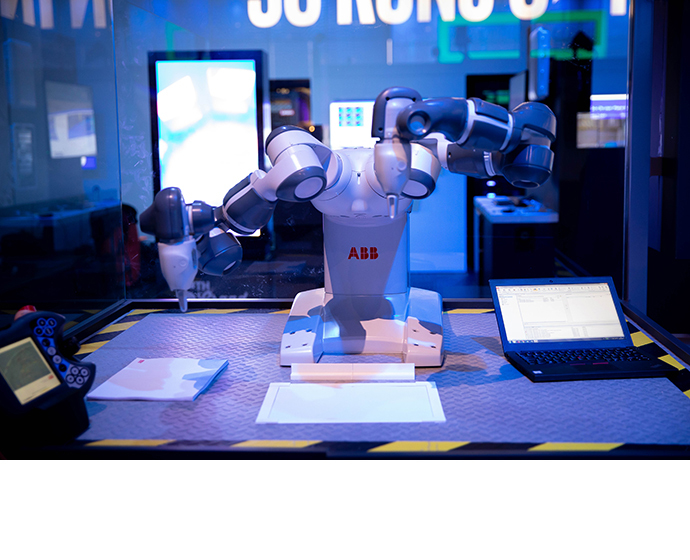 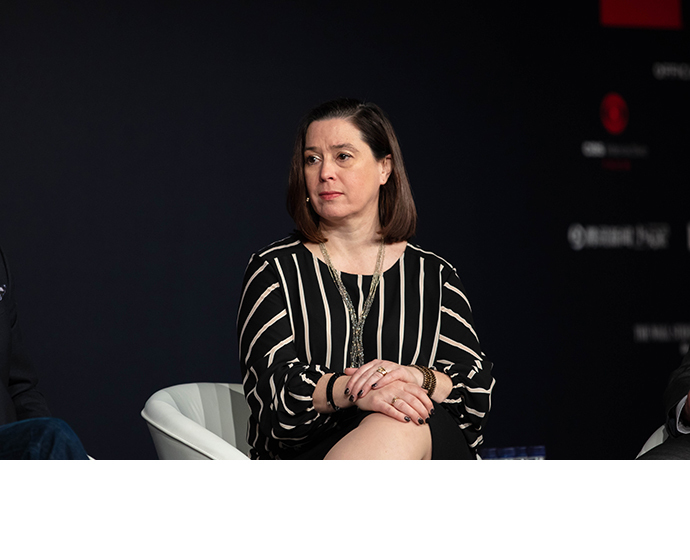 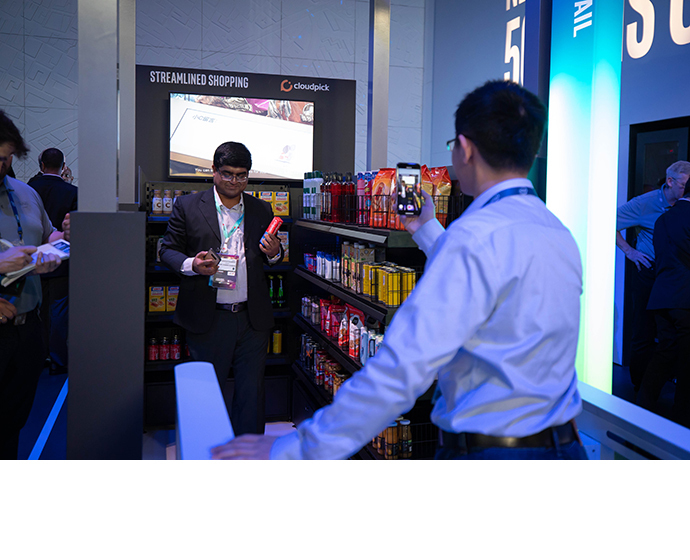 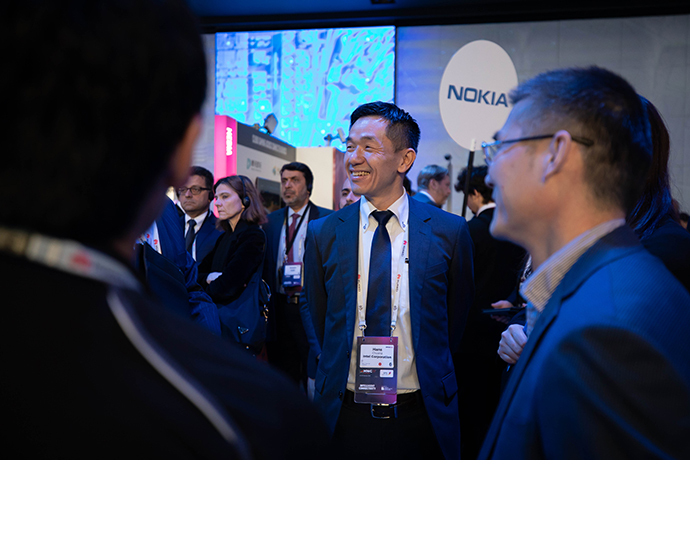 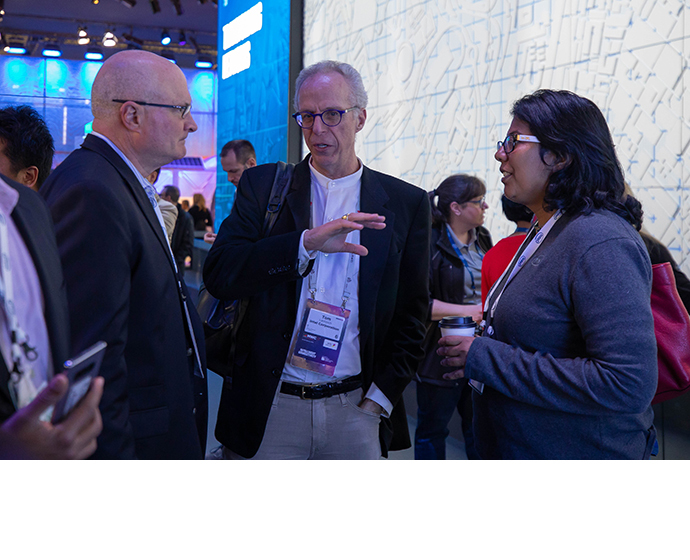 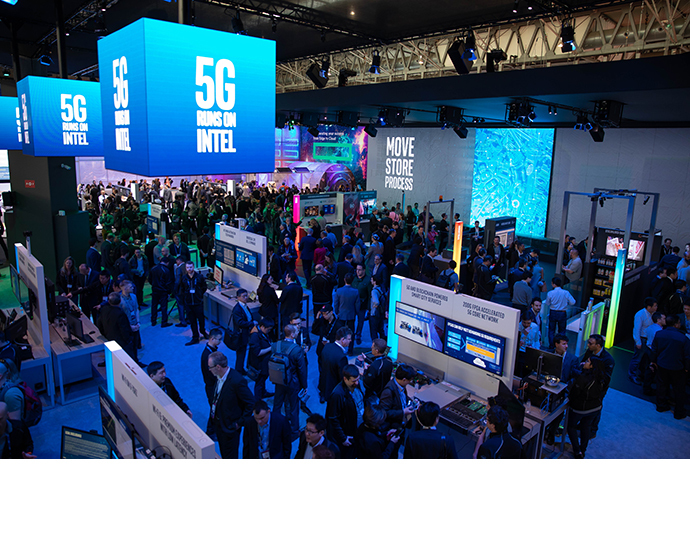 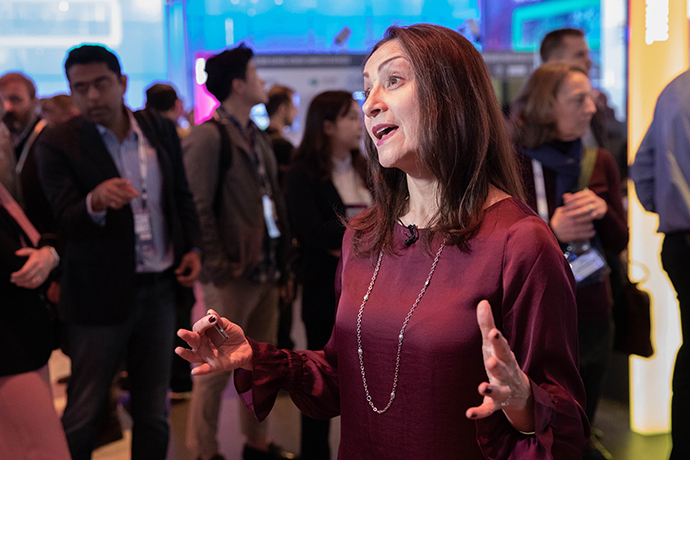 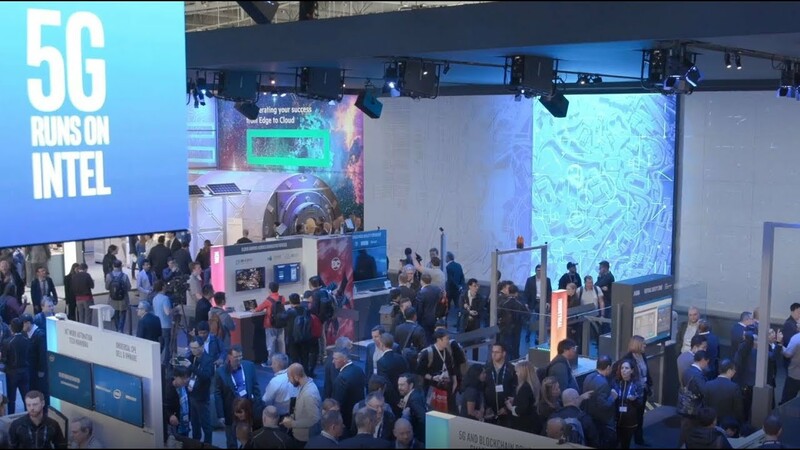 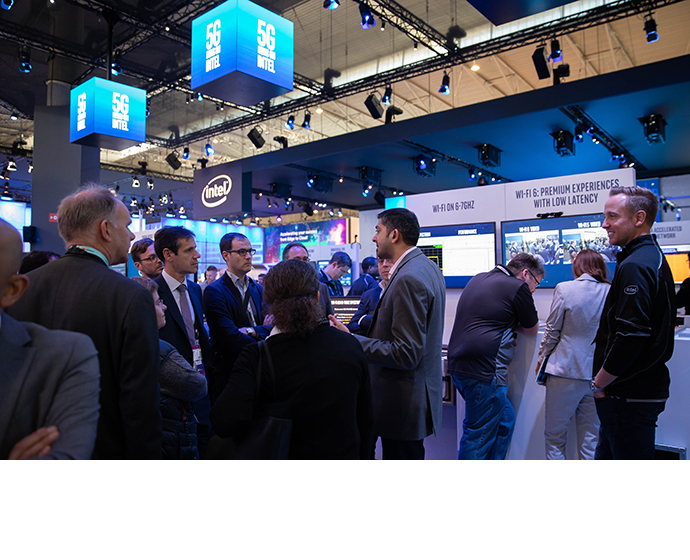 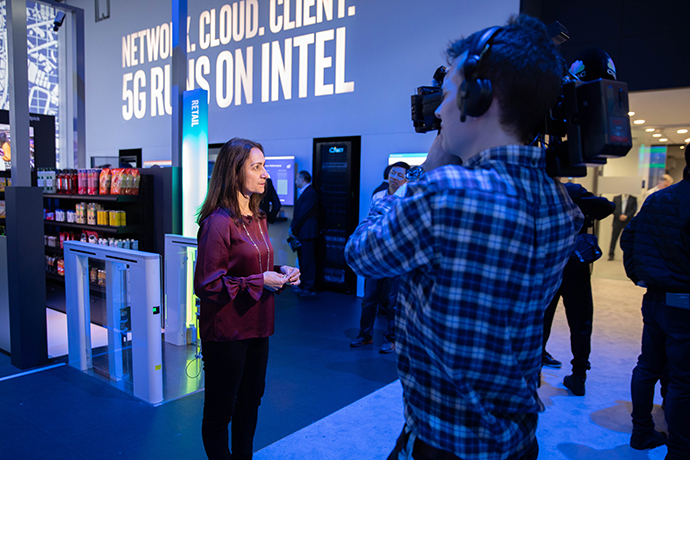 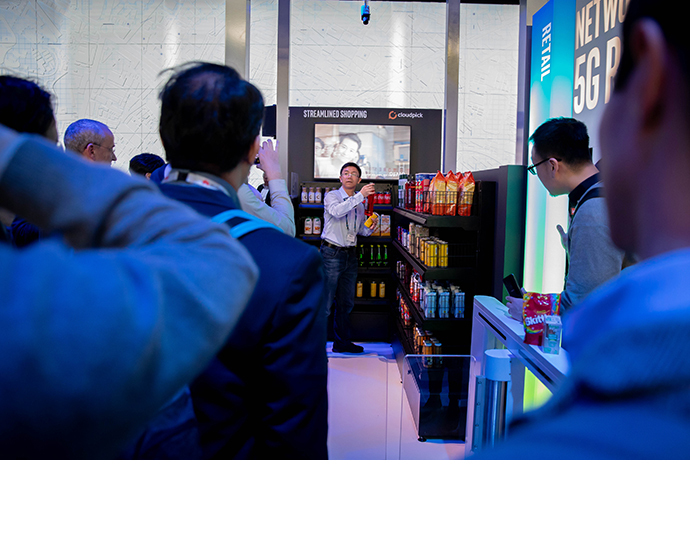 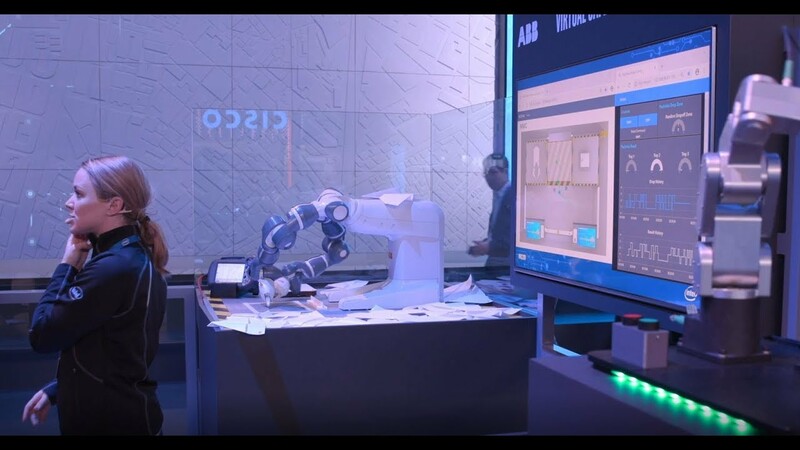 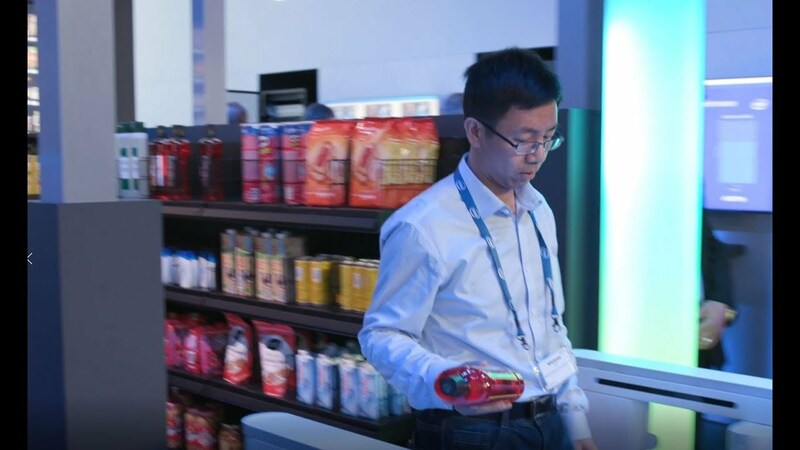 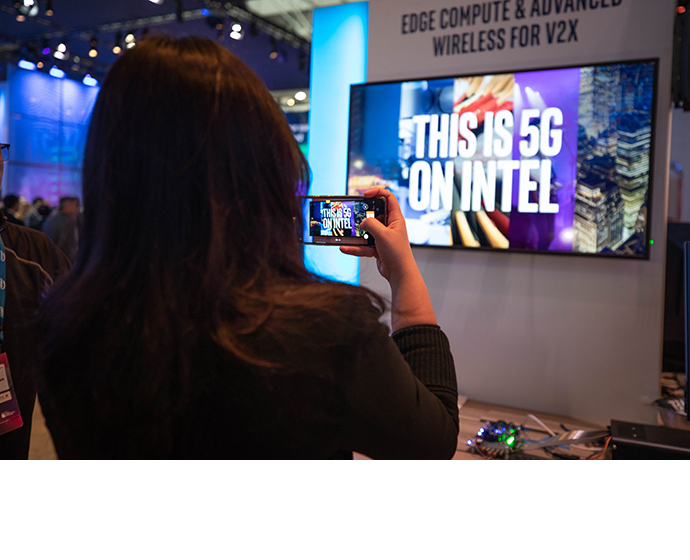 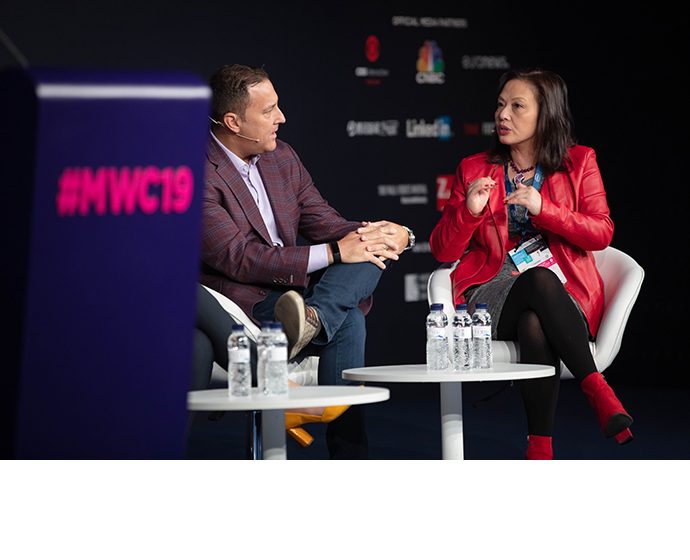 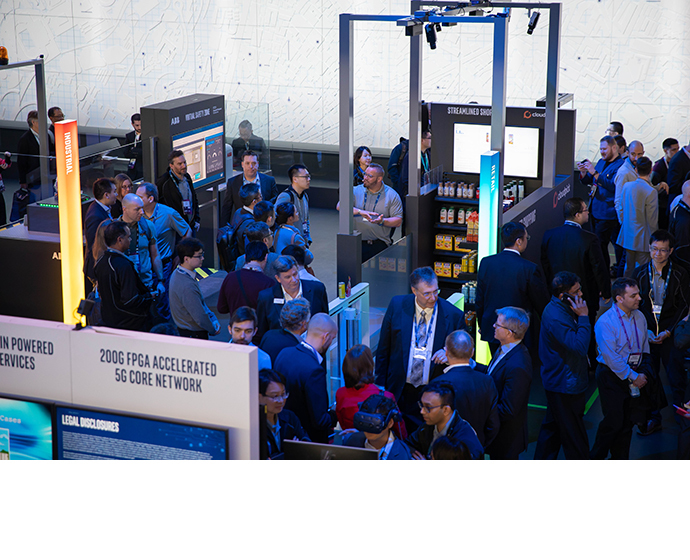 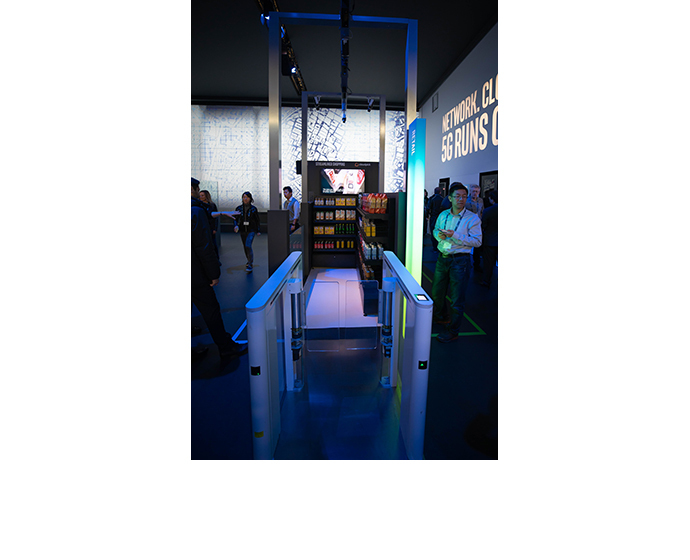 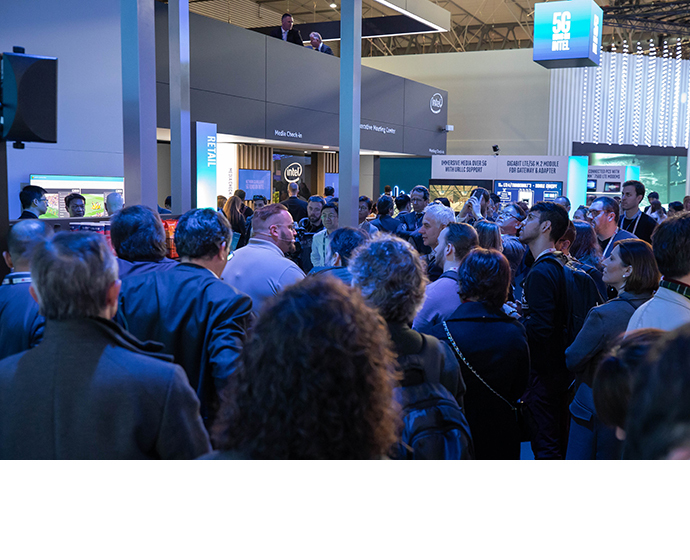 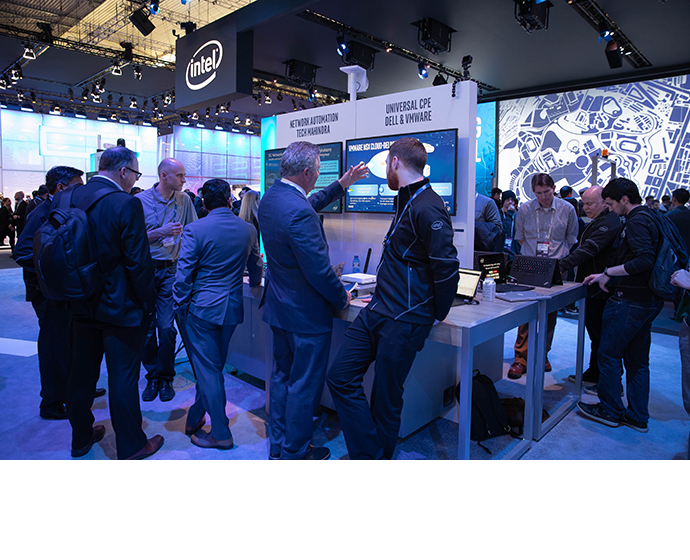 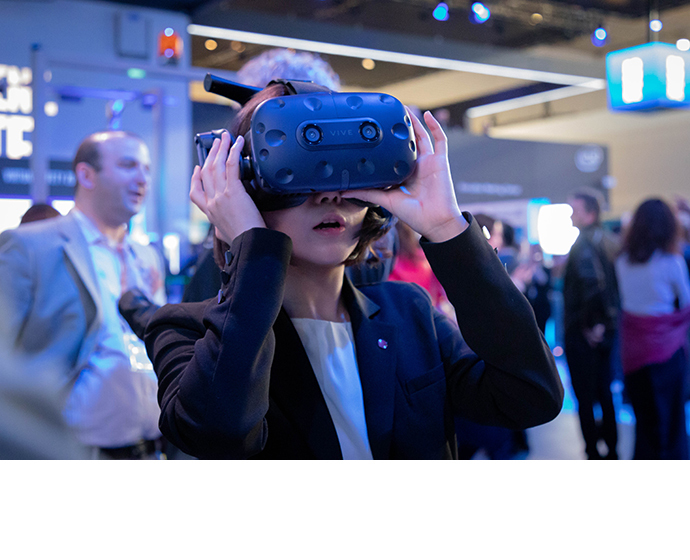 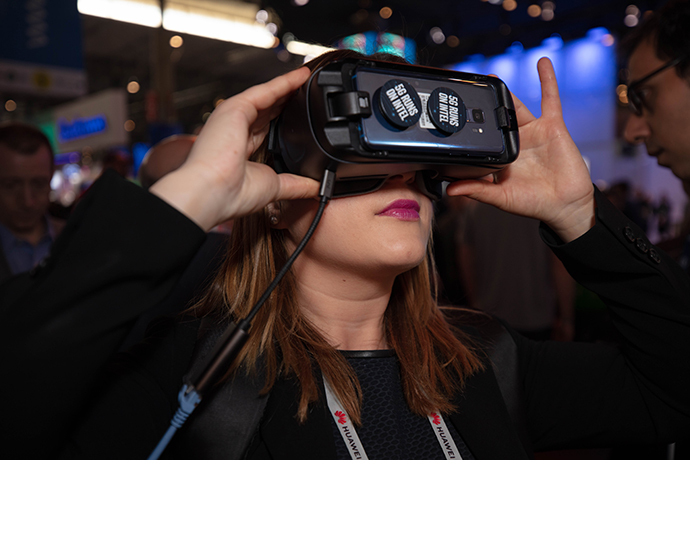 Located in Intel’s MWC 2019 booth, the experience is powered by the Intel® 5G Mobile Trial Platform and Intel® Xeon® Scalable processors. 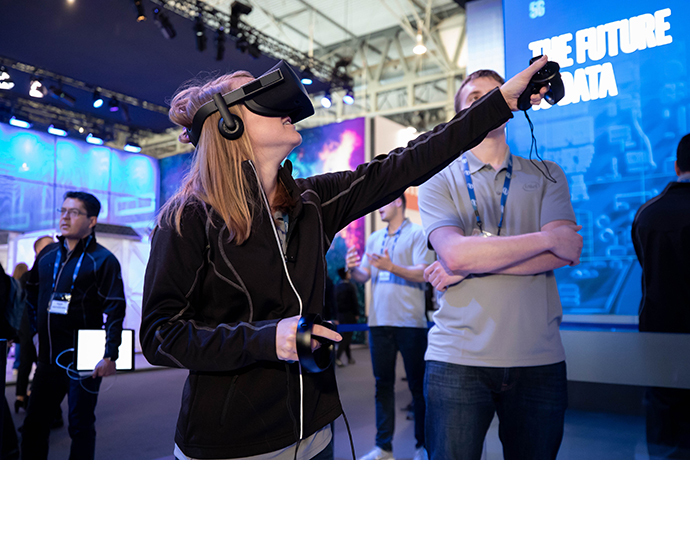 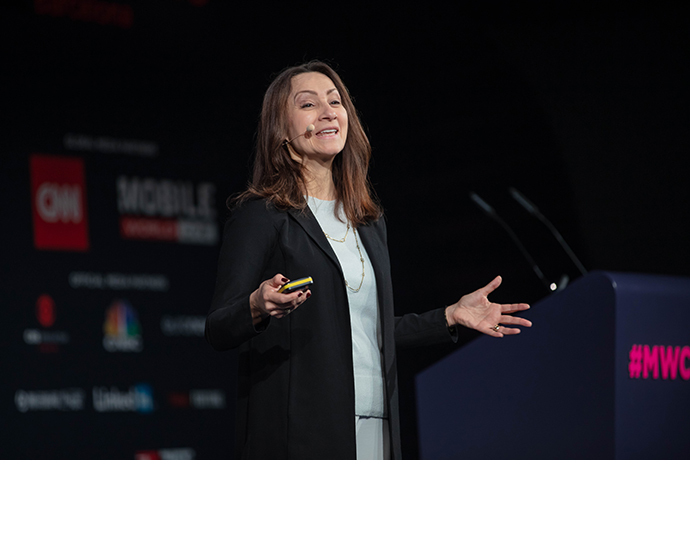 While VR applications typically can only be operated by a single user, 5G technology capabilities like low-latency and fast speeds enable this collaborative multiplayer experience.